Champagne Mumm Cuvée R Lalou 1999 75cl - casket is not presently in stock. The vintage R. Lalou inspired by his famous relative, René Lalou vintage wine remains a legend for many Champagne lovers. 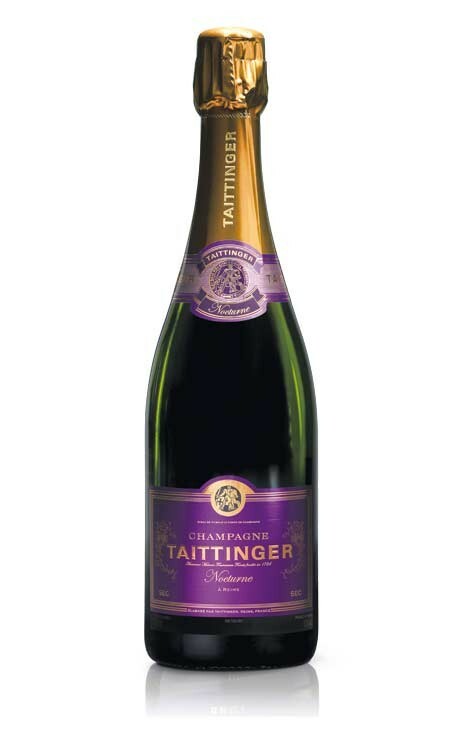 It continues to live in the memory Champagne: Great Chefs and sommeliers renowned retain as many relics in the basement last vintage, 1985, a vintage gone down in history. 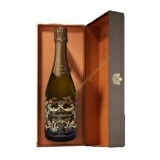 It is still visible in sales of wine collection auction. 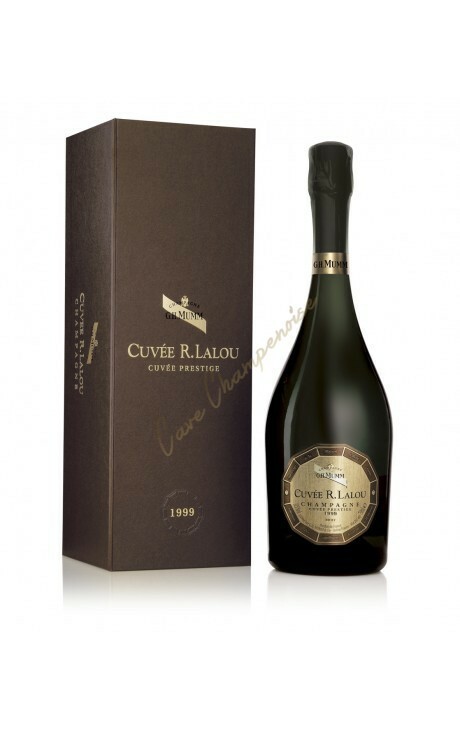 The vintage R. Lalou has thus completing the work of the progenitor of the vintage René Lalou and moved with excellence in the world of gastronomy.